A divorce can be heartbreaking, emotional, overwhelming or even liberating, depending on the individual’s prospective. While we at McDonald Law Firm believe that it is commendable and responsible for families to engage in estate planning, we recognize that there are specific challenges that need to be considered relating to estate planning after divorce in Maryland. If you’re going through – or have recently finalized – a divorce, the last thing you most likely want to think about is any more “legal paperwork.” However, failing to update your estate plan after a divorce can have serious, long-lasting consequences for you and your family. For example, do you want your ex to be able to make decisions about life-saving healthcare treatment on your behalf, or inherit some (or all) of your hard-earned retirement savings? Don’t let the decisions you made in the past come back to haunt you in the future. Below, we answer some of the most commonly answered questions that we get asked by divorcees. We hope that this guide provides you with the information you need about estate planning after divorce to ensure your family is protected. However, if you have questions that are not answered below, simply give us a call at (443) 741-1088 or fill out a contact form to schedule a consultation. NOTE: If you have any questions regarding the basics of estate planning, including explanations of any of the terms used referenced in this guide, please click here. How important is it that I update my estate plan after my divorce? Very! After a divorce, if you fail to revise any previously established estate plan, the plan continues to be in effect and your ex-spouse may continue to be a beneficiary under your estate plan. For example, an ex-spouse will remain as your Power of Attorney, Personal Representative, beneficiary on your life-insurance policy, 401(k), or IRA accounts, if you fail to update your estate plan. Is it necessary to update my Will after my divorce? Yes! If you fail to update your Will, an ex-spouse who may have been a beneficiary under your Will may be able to inherit from you. The Will is the foundational document of your estate plan. Through the Will, you can leave gifts to specific family members or charitable institutions and create a lasting legacy. A Will is also important to name a guardian for your minor children and to appoint an executor to carry out the terms of the Will and distribute your estate according to your wishes. Should I update my Revocable Living Trust after my divorce? Yes! If your ex-spouse was named trustee of your trust, you should have your trust updated to reflect the change in your marital status. Failure to have your ex-spouse removed as trustee will result in your ex-spouse acting as the trustee of your trust during any period of incapacitation and/or your death. A revocable living trust is an excellent vehicle for transferring assets, including cash and property, to your spouse, children or others. Assets placed in trust do not have to go through probate, meaning that they can be distributed to beneficiaries more quickly and with less expense than through a Will. The terms of a trust can also be kept confidential, as opposed to a Will, which becomes a matter of public record when it is probated. Do I need to update my Power of Attorney now that I’m divorced? Yes! If you fail to update your power of attorney and your ex-spouse remains your attorney-in-fact under your power of attorney, s/he may be able to access your bank accounts, investment accounts, retirement accounts, and/or enter into contracts on your behalf, etc. Should I update my Healthcare Power of Attorney after my divorce? Yes! Failure to remove one’s ex-spouse as the agent under a healthcare power of attorney will result in the ex-spouse having the legal authority to determine your healthcare treatment if, or when, you become incapacitated. 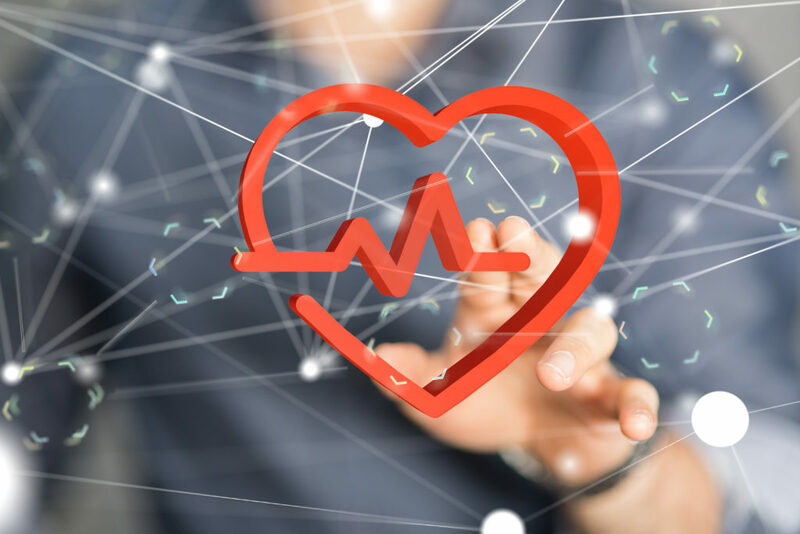 The healthcare power of attorney is a document in which you designate someone to be your representative, or agent, in the event you are unable to make or communicate decisions about all aspects of your healthcare. 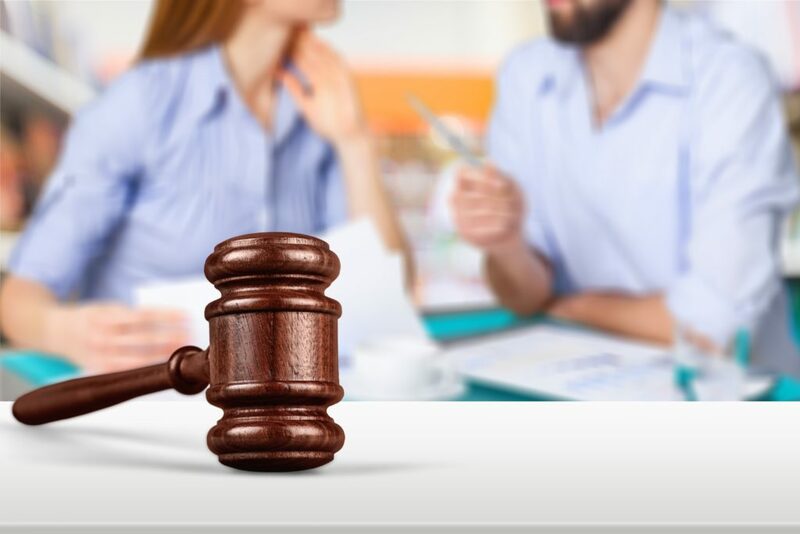 In the most basic form, a healthcare power of attorney merely says, “I want this person to make decisions about my healthcare if I am unable to do so.” Generally speaking, if couples choose to have a divorce, they usually no longer want to leave their healthcare decisions in the hands of their ex-spouse. Therefore, it is imperative that amongst the documents to be amended is your healthcare power of attorney. Generally speaking, no one can make healthcare decisions for you unless you nominate someone to make these decisions. However, if no one is nominated then Maryland law permits a surrogate (if no healthcare agent is available and the patient can no longer make health care decisions, a family member or friend) to make healthcare decisions. Wait a minute . . . I have a Living Will, do I need to update it now that I am divorced? Yes! If you fail to remove your ex-spouse as your agent under a living will, your ex-spouse can decide whether to withdraw or withhold life-sustaining medical treatment from you. A living will, sometimes called an advance directive, is a legal document that provides instructions regarding the medical care a person wishes to receive if he or she becomes incapacitated or seriously ill and cannot communicate their preferences themselves. The details of living wills often include considerations such as whether the person would like life-sustaining medical treatments or feeding and breathing tubes to be used. A patient advocate is named in a living will to represent the interests of the living will’s owner. This agent communicates with doctors and other medical personnel regarding the person’s desires, as expressed in the living will. Generally, unless you nominate someone to make decisions regarding whether to remove life-sustaining medical treatment under a living will, a court order authorizing the removal of life-sustaining medical treatment is required. Should I update my Beneficiary Designations after my divorce? Yes! If your ex-spouse was designated as a beneficiary of life insurance, annuities, health savings accounts, employer retirement plans, or an individual retirement plan, you must change this beneficiary designation. If you fail to remove your ex-spouse as the beneficiary, the ex-spouse will receive a payout from any account in which the ex-spouse is designated as the payable-on death beneficiary upon your death. Do I need to update the Deed to the house after a divorce? Maybe! 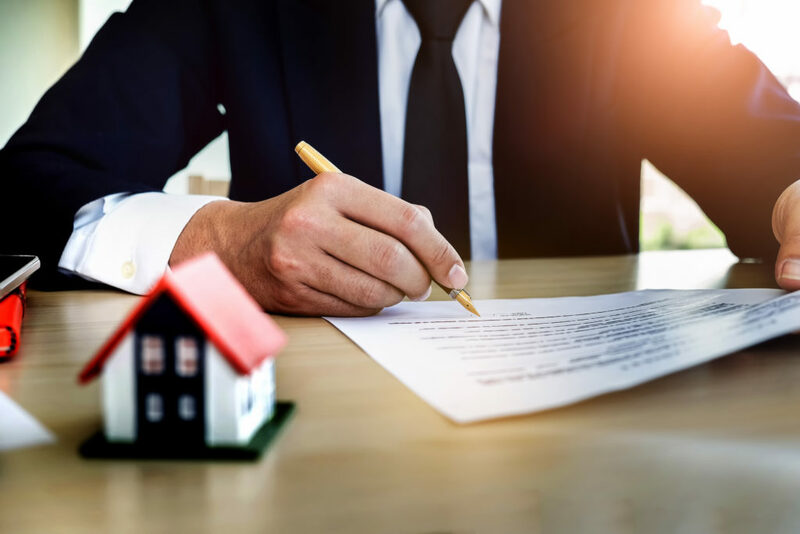 If the home was owned by both spouses and as part of the divorce decree, the court awarded sole ownership of the home to one spouse, that spouse should update the deed to the home reflecting that the spouse is now the sole owner of the property. McDonald Law Firm is here for you. Call us today at (443) 741-1088. If you have questions about estate planning after divorce, McDonald Law Firm (Columbia, MD) can help. As experienced estate planning attorneys, we understand what a stressful and overwhelming time this is in your life, and are here to guide you through the steps you need to take to ensure that your family is protected. You have enough things to worry about right now… your estate plan doesn’t need to be one of them. Contact us today at (443) 741-1088 to schedule a consultation.